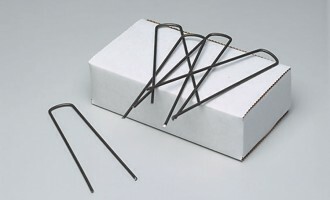 Just connect the dots. 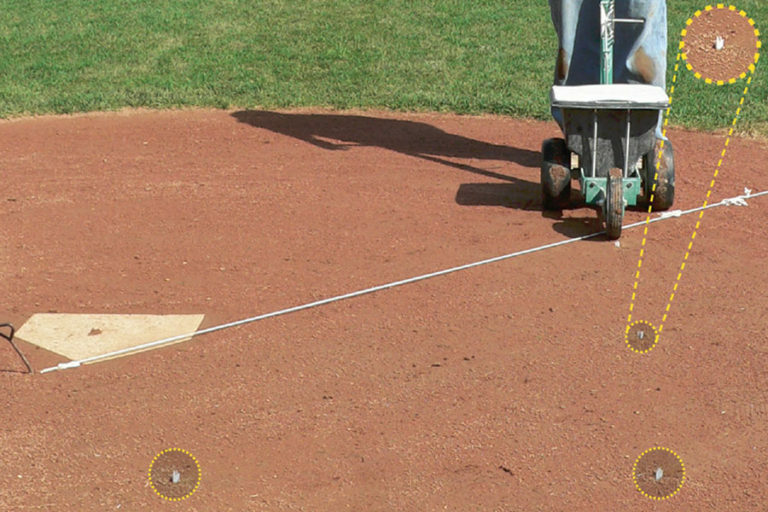 Takes the hassles out of using a batter’s box template or tape measure every time you mark the field. 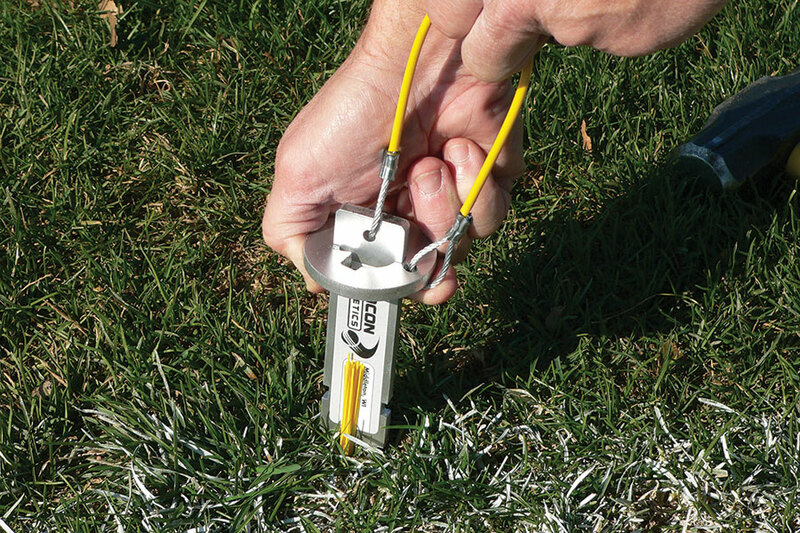 Use to mark your baseball field, your soccer field, or football field. 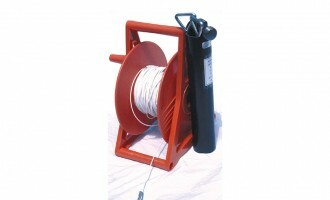 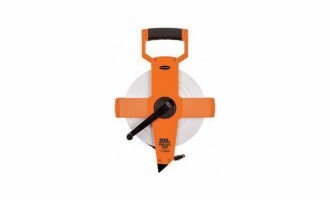 These permanent field marks are placed at the perfect depth with a custom installation tool. They remain noticeable when marking but won’t interfere with play. 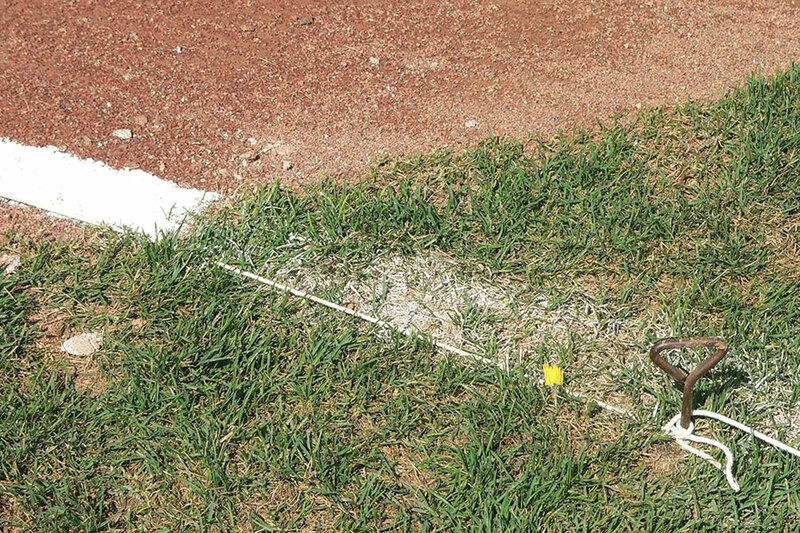 Mark the corners of the batter’s box, defining edge of baselines/ foul lines, soccer goal corners, end zone, or football field edges. 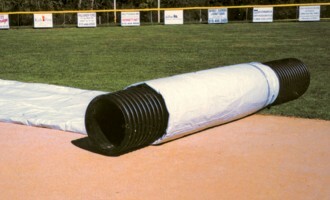 Complete set includes: 25 white (for infield) and 25 yellow (for grass) and the custom installation tool.